Home / Blog / News / MARVEL LEGACY Unveils New Series: MAKE MINE MARVEL! For more information on FALCON, X-MEN BLUE and GOLD, and INCREDIBLE HULK, including interviews with their creators, visit Comicbook.com. The Raccoon’s in Charge Your First Look at GUARDIANS OF THE GALAXY #1! 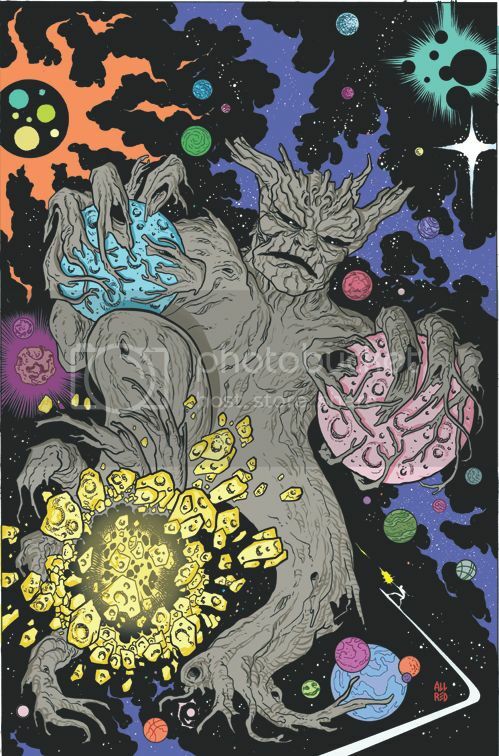 Juan Mario Farrugia, October 21, 2015 November 8, 2015 , News, The Raccoon's in Charge Your First Look at GUARDIANS OF THE GALAXY #1! 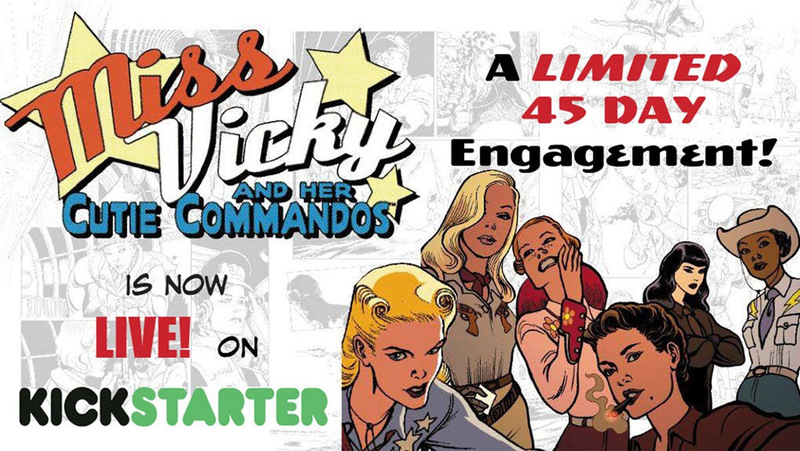 Miss Vicky & her Cutie Commandos Want YOU!!! 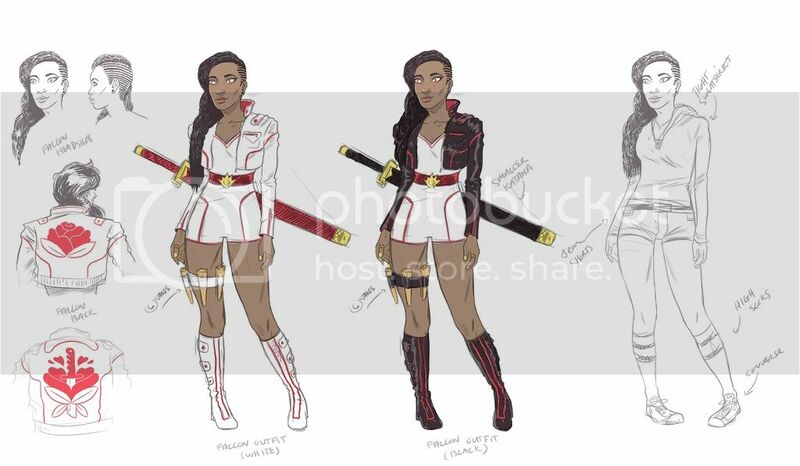 BLADE #1 There’s a New Hunter in Town This October! Second Chance On Life Inspires Latest Comic Book Venture – Shadow Hunters/Damage Inc. Crossover EventDAN DARE RETURNS TO COMICS WITH WRITER PETER MILLIGAN!